Once again, I am reading WAYYY too many books at one time. I can’t help it though! They call my name… Then I give in and say “Okay but only a few pages” and BAM! I’m hooked. 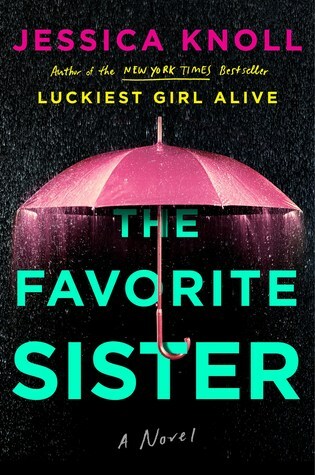 I haven’t gotten very far in “The Favorite Sister” yet but honestly? So far…SO GREAT!! So far it’s really good. I hope it keeps up! Such a great teaser! And I love the sound of this book as well! I hope you will keep enjoying it! I can completely understand why you were hooked from that opening – although I too seem to have way too many books calling to me! Aren’t booklover problems the best? They really are the best problems to have! I hope you have a great week with lots of great reads!